I started this blog of reviews to give my opinion on items I’ve gotten to give other people an idea of the product before they get it. These things are amazing especially with little ones around. If you love taking your child to fairs or amusement parks and afraid they will run off or tired of pushing a stroller this wristband leash is a life saver. All you do is attach the bigger strap to your wrist and the smaller one to your child’s wrist. The leash is 8.2 feet long so there is alot of room for your child to roam and not worry about them taking off. The wrist straps are padded so they don’t hurt your wrist. I definitely recommend this product to any moms or dads who wants piece of mind when taking their child out and about. A must have for anyone with any type of pain. This massager can be used on back, neck, legs and even stomach. There is 8 rotating knobs 4 on each side that helps workout the pain and give you relief. I use mine mostly on my neck to help with my headaches. There is a soothing feel of heat when using this massager. A great thing is that if traveling you can take it with you, there is a strap to go on the cars head rest and also a plug in for the cigarette lighter outlet. 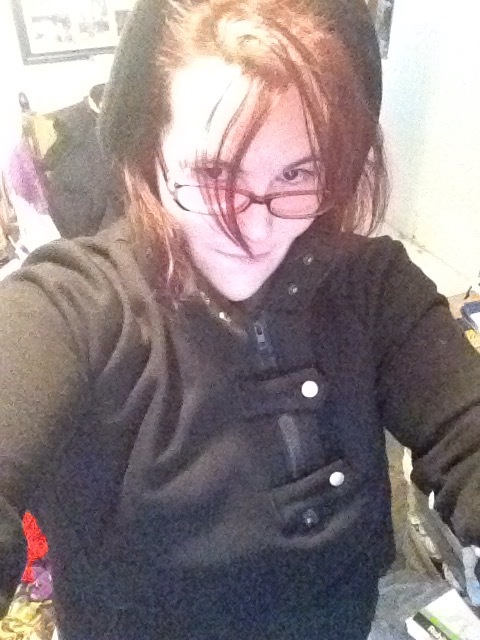 I am in love with this hoodie. It’s soft and believably warm. 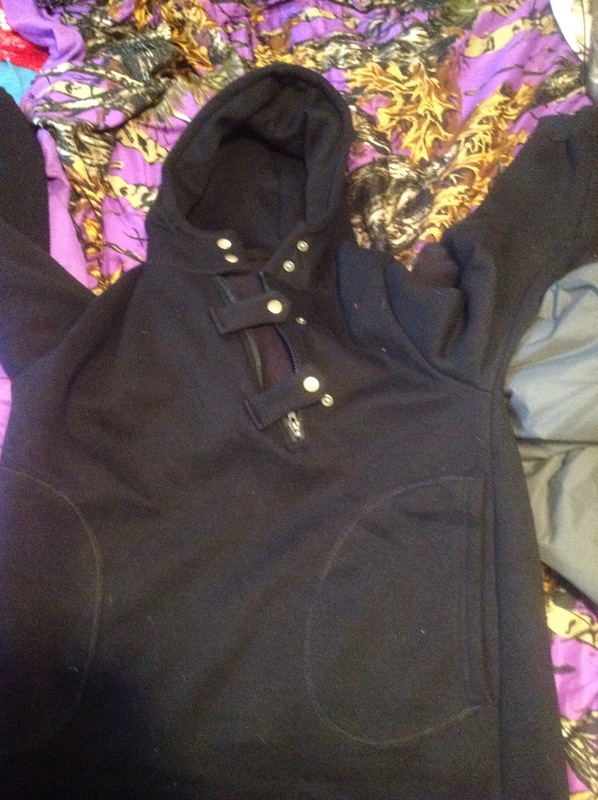 If your looking for a hoodie that’s unique then I recommend this one. This would make a great birthday, Christmas or any time gift for a special lady in your life. The material is quite nice. The material is made from polyester and cotton. 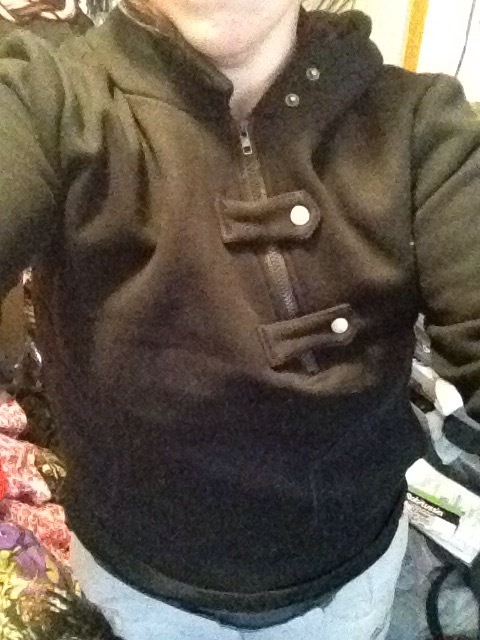 I like how this is a pull over but also half zips. You can hand wash or machine wash this. I have noticed that you can wear this hoodie with about any outfit you like. The sizing is small so it’s best to order a size or two up or look at the sizing chart. I received this product at a discount. If you have always wanted to try to make bath bombs but not sure what molds to get, I recommend these. This kit comes with 12 molds, 4 ropes in case you anted to hang some and a measuring spoon. A great thing about the spoon is that a full spoon is 1oz great for easy measuring. The molds are plastic and very simple to use and to clean. I’ve never made these before but I enjoyed trying these out. They make perfect bombs every time. Looking for something to do with your kids, try making bath bombs, they are fun and easy. You can use any essential oils you want and you can even use coloring. Each mold makes the perfect size and each hold 3.8oz. I received this product at a discount for my honest opinion. If your looking for a toy that’s slim and not to bulky then I recommend this one. The slimness gives you a better grip on it. This toy is made from a smooth and soft silicone material to help make it easier to insert. A great thing about this product is no batteries, it is rechargeable and comes with a cord. On the side there is a LED light when it’s on and as you change the modes the color changes for each one, also the light comes in handy in the dark. This is perfect for outlet to try/play around with. It comes in a black box to make it discreet. Would make a great bachelorette gift. You and your partner won’t be disappointed. I received this item for free. This pillow is super soft and squishy. I love how smooth the material is. The bamboo fibers is what makes this pillow great. It forms to your head and neck to comfort them. A great thing about this type of pillow is that it will keep keep you cool at night but it also gives you the proper neck and spine alignment your body needs. This pillow bounces back after being slept on all night, I like how it doesn’t flatten like other pillows. What makes this pillow much more great is that it doesn’t need any special cleaning or anything, all you do it through it into your washer and machine wash it and you can also dry it in the dryer. Since using this pillow I seem to sleep much more better and at peace. I received this pillow at a discount in exchange for my honest opinion. You can never have to many sheet sets. In this set you get a fitted sheet, a flat sheet and two pillow cases. I am in love with this set because it’s the first set I have owned that was super soft and smooth. Best thing about these sheets is that they are extra wide which means no fighting to pull down over the corners. The material is 100% microfiber. These have a diamond pattern which is pretty neat to look at. These sets would make great Christmas gifts, home warming gifts or even an wedding gift. They are machine washable and also can be put in the dryer. I received this product at a discount in exchange for my honest review.